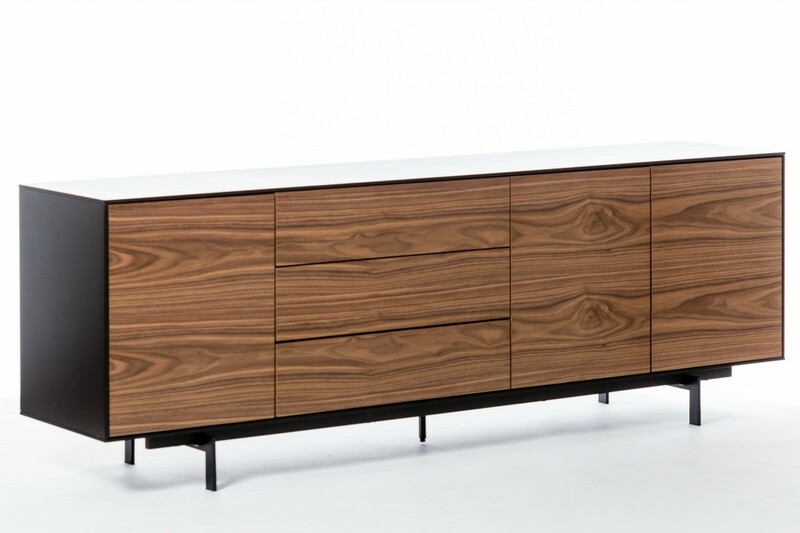 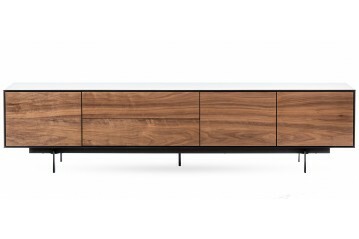 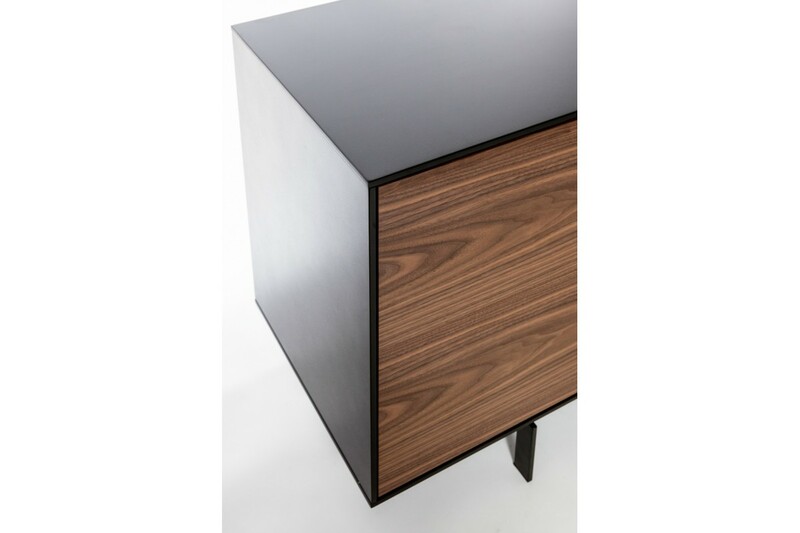 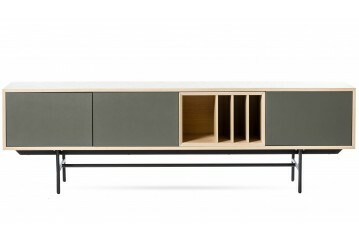 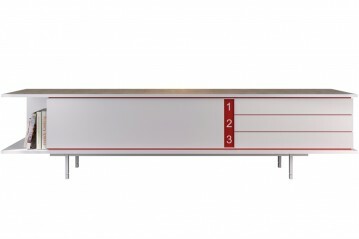 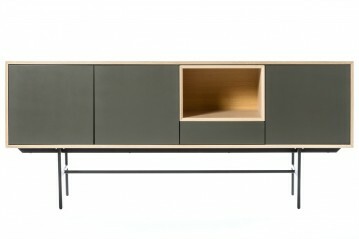 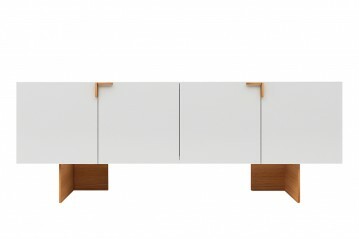 The sideboard Siviglia decorates the space with simplicity and elegance, and is recognizable for its quality of materials, stability and clean lines. 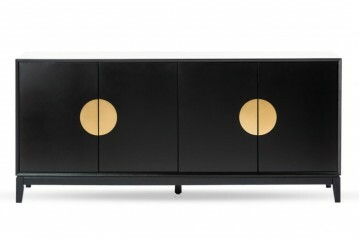 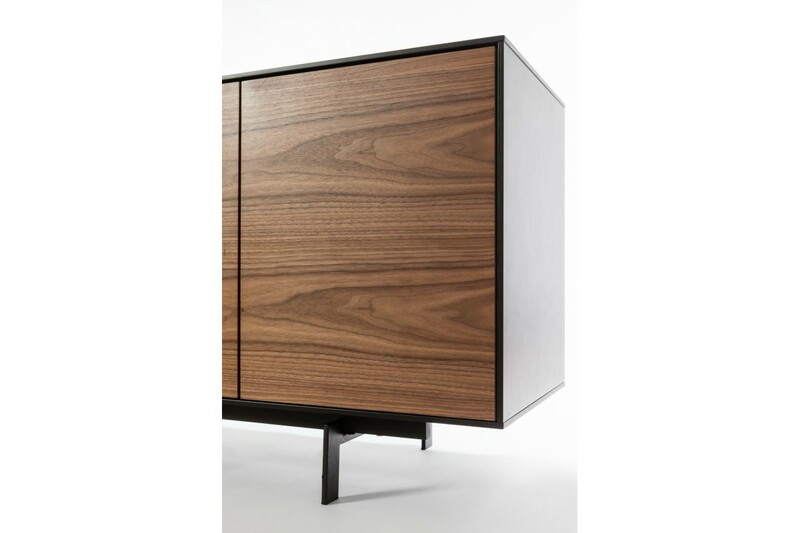 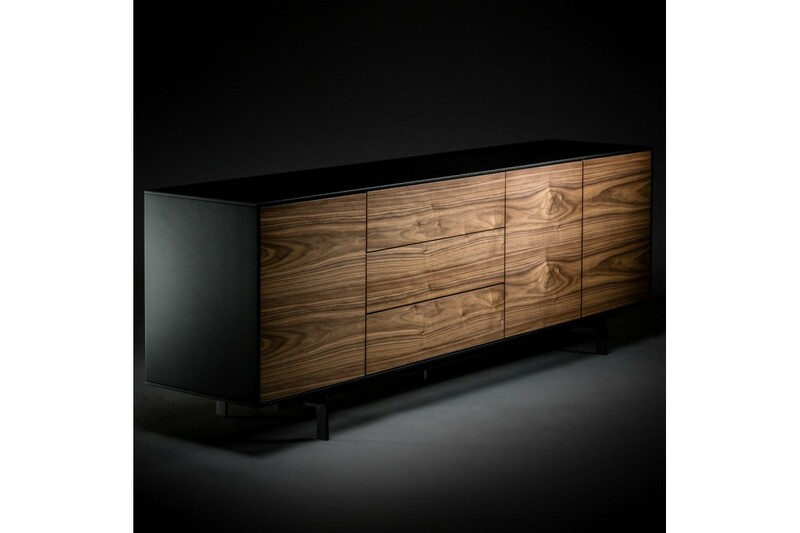 The collection of sideboards and cabinets Unico Milano reinterprets the classic lines of design, while maintaining a distinctive personality and a precise harmony of contrasts. 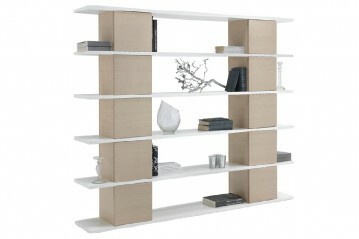 Unico Milano renovates the space with rigour and delicate elegance. 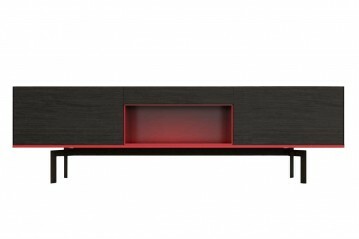 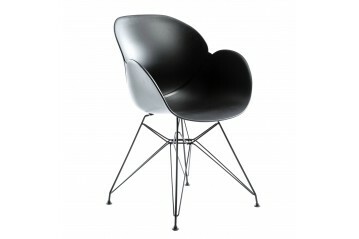 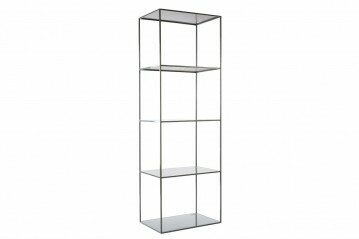 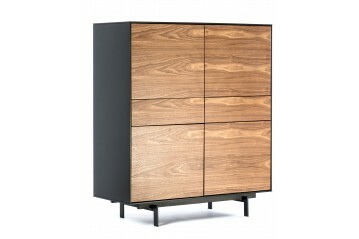 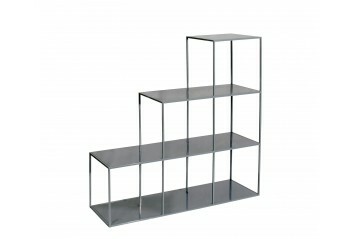 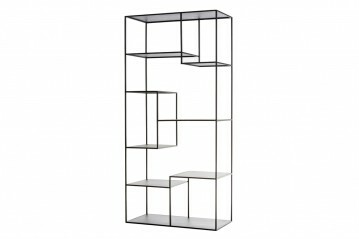 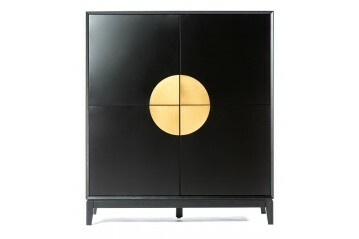 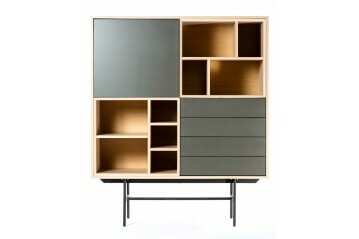 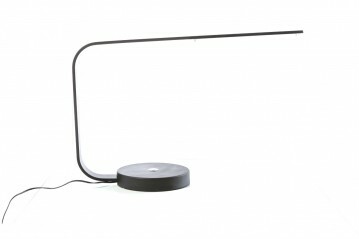 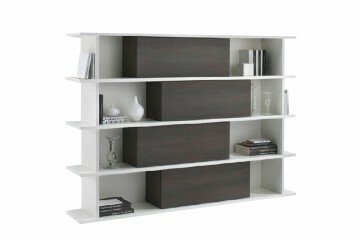 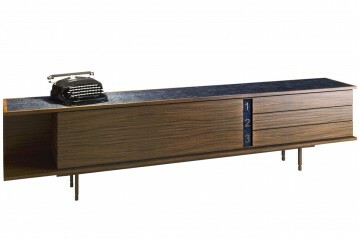 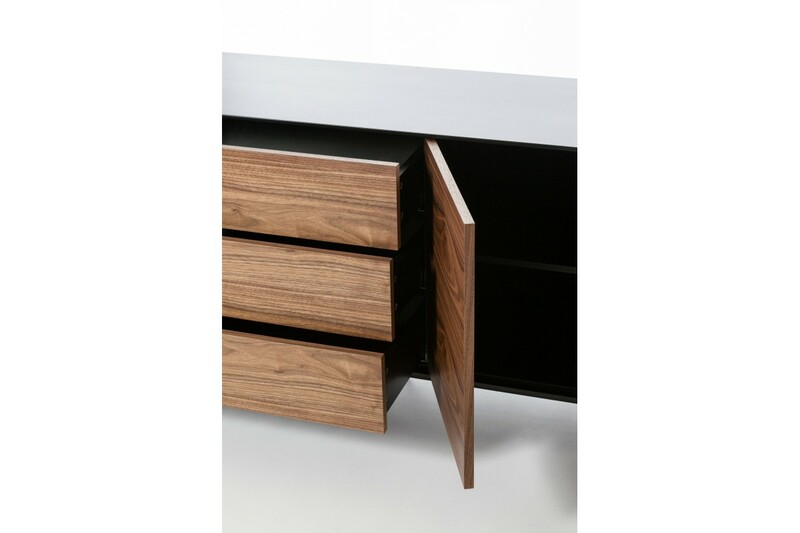 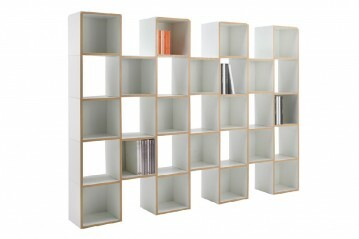 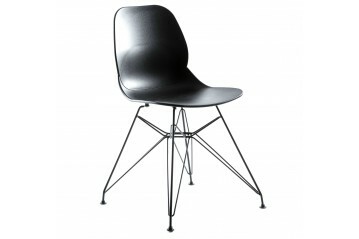 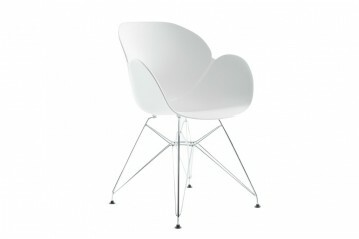 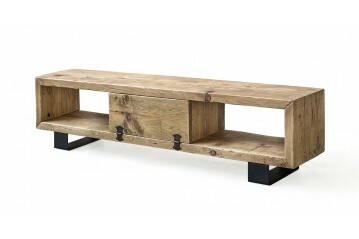 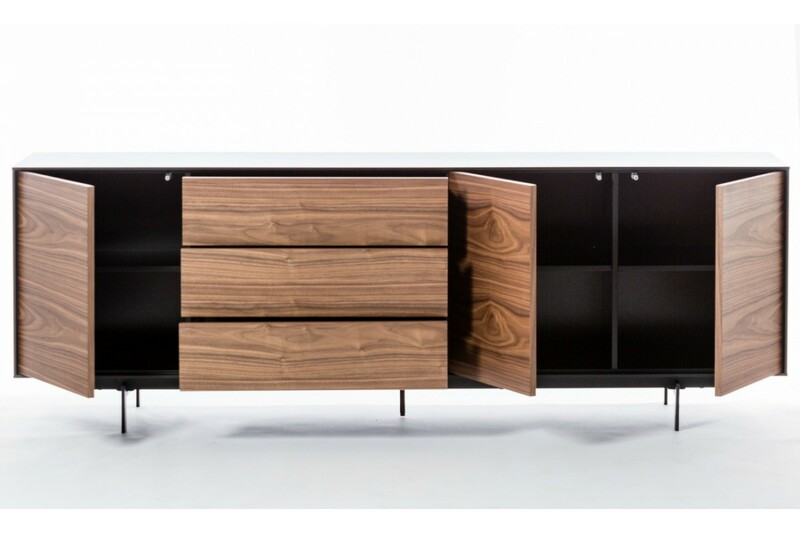 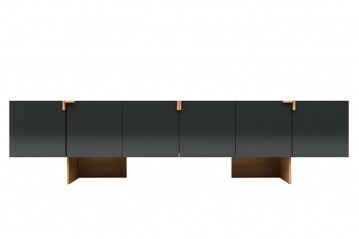 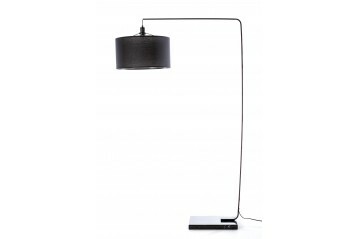 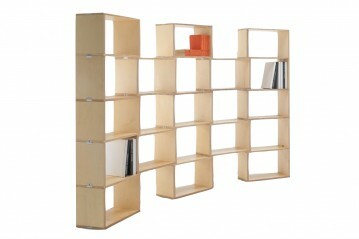 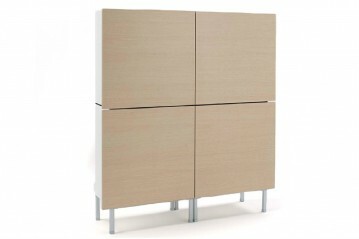 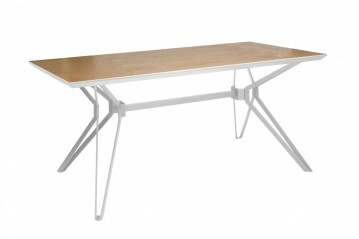 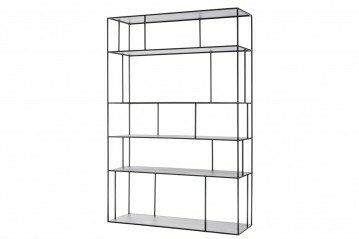 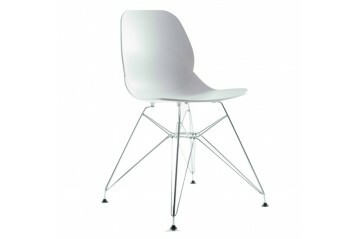 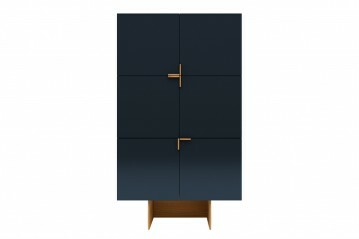 Design furniture that catches the eye, maintaining the balance within the environment in a sort of functional contrast. 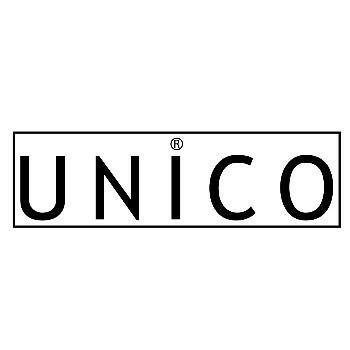 Unico Milano, a new brand that with its perfectly recognizable style redefines how we live the domestic environment, according the philosophy of “We don’t do ordinary”.